Fear not, true believers in the idea of different operating systems for different types of devices: Even though Chrome's engineering head has taken over Android's technical aspects, Google isn't likely to forcibly combine Chrome OS and Android into a Windows 8-style Frankenstein’s monster any time soon. That said, Chrome OS and Android have been forging closer ties over the past months, evolving into two highly complementary operating systems. Chrome OS can run Android apps, and Android can run Chrome apps. But it doesn’t end there: New features will make a Chromebook and Android phone or tablet complement each other much more nicely. Here are eight notable ways the lines are beginning to blur. Chromebooks will be getting an “Easy Unlock” feature that can automatically unlock them when an associated Android phone is nearby. 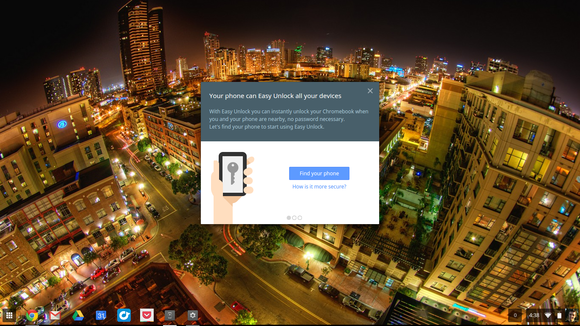 As long as you have your Android phone in your pocket, you can just open up your Chromebook and use it without entering your password. It might sound like magic, but the feature actually just uses Bluetooth and your Google account. Easy Unlock isn't live in the stable version of Chrome OS yet, but traces of it can already been found in developer preview channels. 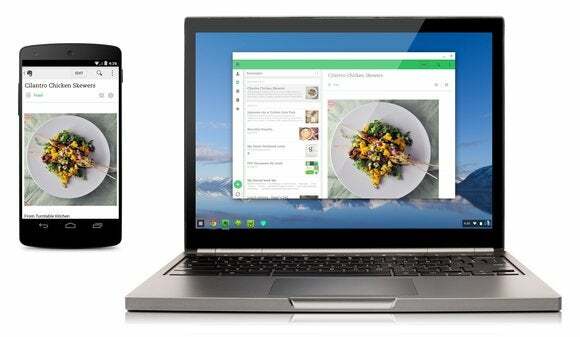 At Google I/O 2014, Google demonstrated Android notifications appearing on your Chromebook. When you receive a phone call or text message, you’ll get a pop-up notification on your Chromebook so you can see who’s calling or skim the text message. You’ll also get low-battery notifications so you’ll know when to start charging your phone. Google's Sundar Pichai demonstrated Android notifications on a Chromebook at Google I/O in 2014. It’s unclear just how many notifications will appear on your Chromebook, but those are the notifications Google showed off. If you really want Android notifications in Chrome, you can set up the PushBullet app to sync all (or some) of your Android device’s notifications to your Chromebook (or any device with a Chrome browser) today. Google recently brought four Android apps to Chrome OS, but that’s only the beginning. The Android app runtime for Chrome will improve over time, and more apps will be added to the Chrome Web Store for easy installation. In the meantime, you can already install any Android app in Chrome with a hack, giving a Chromebook access to a whole new universe of software. The apps will sync back and forth with your Android devices, assuming they support cloud sync, like a modern app should. Google's Chrome app Topeka running on Android 4.4.2, KitKat. Google wants Chrome apps to run on Android, too. 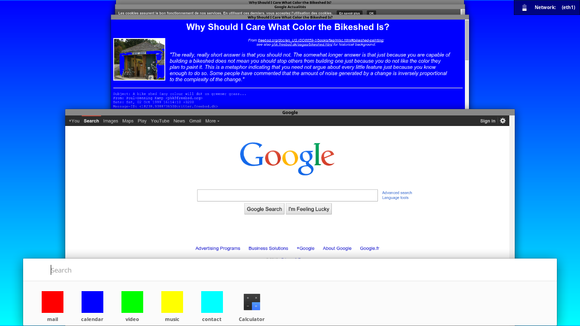 If you’re a developer, you can create a Chrome web app and then package that app so it runs on Android. Google loves web apps, so this may even be the future—with web apps one day replacing those Java-based Android apps. The HTML5 app craze of years past sort of fizzled out in favor of native apps, however, so we’ll have to see. Modern Android devices use MTP (Media Transfer Protocol) for transferring files back and forth when you connect them to a computer via a USB cable. Chrome OS recently gained MTP support, so you can connect your Android phone or tablet directly to your Chromebook and copy files from it. This is currently read-only, so you can only transfer files off your Android device to your Chromebook. Google wants to add MTP write support, so you could transfer files from your Chromebook to your phone. For example, you could download video files on your Chromebook and then transfer them to your phone over a USB cable, so you have something to watch offline without wasting your precious mobile data. This is also useful for airplanes! 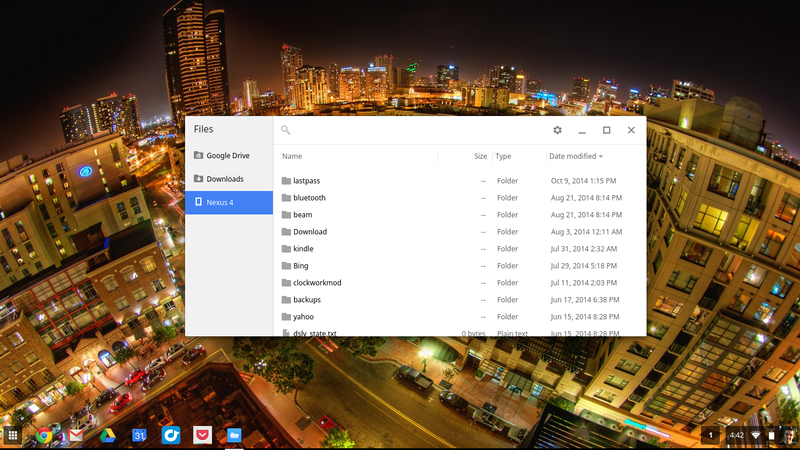 You can already transfer files from your Android device to your Chromebook. 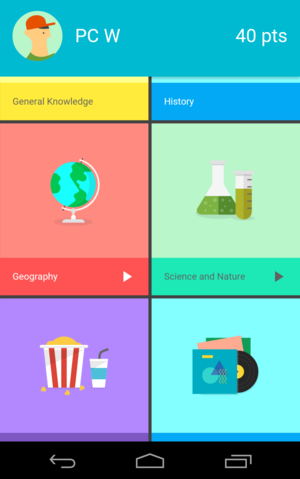 Android Lollipop has a redesigned multitasking interface that shows Chrome browser tabs alongside your recent apps. You dont’ have to pull up the multitasking menu and go into Chrome, then pull up Chrome’s tab list and select the recent tab anymore. Google is trying to make web pages more integrated on Android so they can be just as convenient as standard Android apps, merging offline apps and online apps. 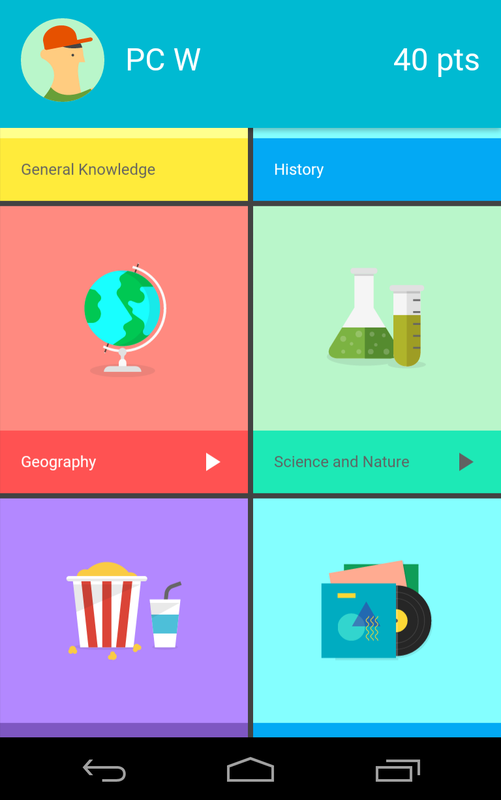 Google’s new “Material Design” style guidelines apply to everything the company does. (The previous Holo design was just for Android, while Google had a different design for its web apps.) Going forward, Android apps and web apps—for example, the Gmail Android app and Gmail website in your browser—will look much more similar. This also applies to Google’s applications on other platforms, like the Google apps for iPhone and iPad. Our first very early (and very ugly) look at Project Athena. This sounds an awful lot like the application switcher on Android, so Chrome OS may be getting a more Android-like interface. We’ve seen one (very early and very ugly) screenshot that shows off this stacked multitasking interface. It’s possible the simplified interface might be used on potential Chrome OS tablets or hybrids, while Chromebooks would stick with the more traditional desktop interface. Chrome and Android are distinctly separate, but growing more intertwined by the day, powered by society’s increasing reliance on the cloud. Google’s even working on adding a feature that will let you remotely locate and wipe a Chromebook, just like you can an Android device. But unlike Microsoft, Google isn’t trying to force it—or at least, it hasn't yet. And that’s a big relief.